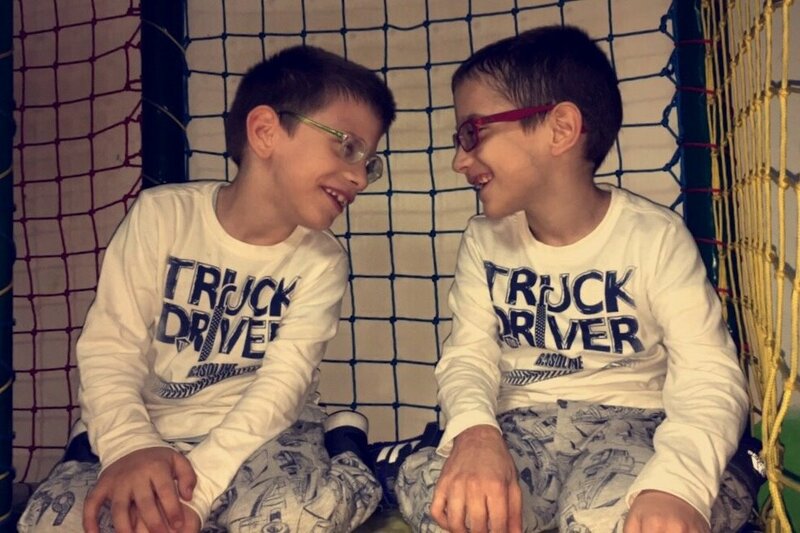 Karim and Nidal Toskic are eight years old twins from Montenegro, who were born with cerebral palsy. They had a lot of orthopedic interventions and a treatment of stem cells. Unfortunately, treatment was not successful and in order to walk again they need selective dorsal rhizotomy surgery. They are already on the waiting list for the surgery, which would take place in two months, if they have enough funds for medical expenses. Any donation would be highly appreciated, and sharing this story with the world would also help us to give this boys their childhood back. Sincerely, Karim and Nidal’s family and friends.